Z9 thermal gel consists of high thermal conductivity to allow high performance heat dissipation. Density of Z9 is compatible with most CPU cooler for maximum heat dissipation. 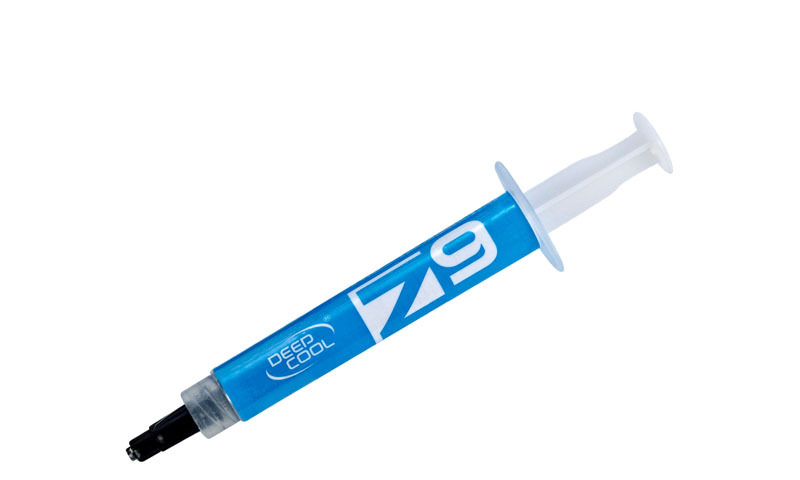 Z9 is designed to prevent electrical damage caused by the thermal paste. Wide range of application temperature.